Members of the Bharatiya Senior Citizens of Chicago celebrate the 68th Republic Day of India ar Rana Regan Center. 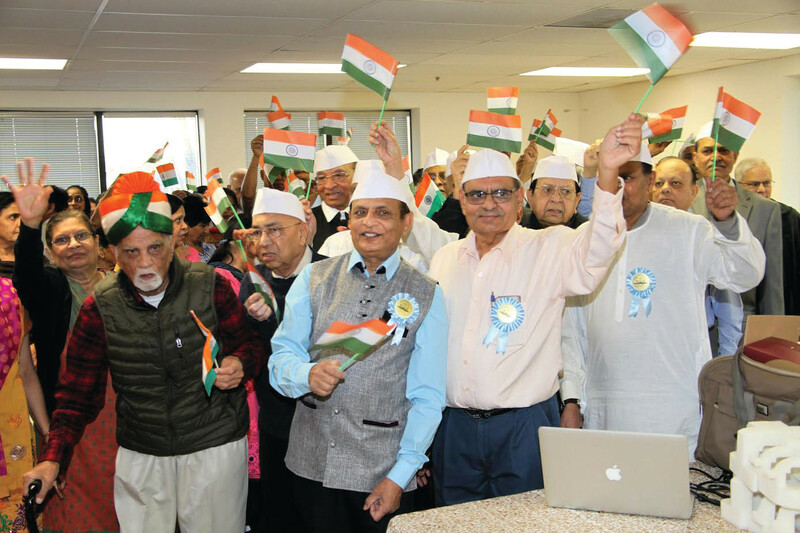 The Bharatiya Senior Citizens of Chicago celebrated the 68th Republic Day of India Jan. 21 at Rana Regan Center in Carol Stream Ill attended by close to 300 people, the organizers said. The program began with Ganesh Vandna followed by information about the tentative 12 months program scheduled for the year 2017 and a welcome speech by Parasotambhai Pandya, BSC trustee and former vice president of BSC. Executive member Kalyani Patel spoke about the Makarsankranti while Rajendra Anjaria gave information about India’s Republic Day. When the actual celebrations began with the Republic day parade, all seniors waving Indian flags chanted “Bharat Mata ki Jay” and Azad Hind Jindabad”. The seniors gave a salute to the Indian national flag and the American national flag with singing of the Indian and American National. Pandya gave best wishes on the 68th Republic Day of India. Pandya gave birthday wishes to all seniors who were born in January and February and gave them flowers. 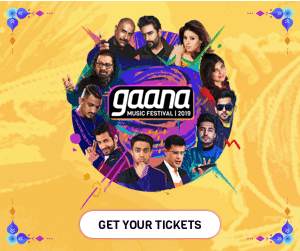 Local popular singers Shaila Khedkar, Jitendra Balsara and Atul Varma sang patriotic and Bollywood songs, entertaining all those present.